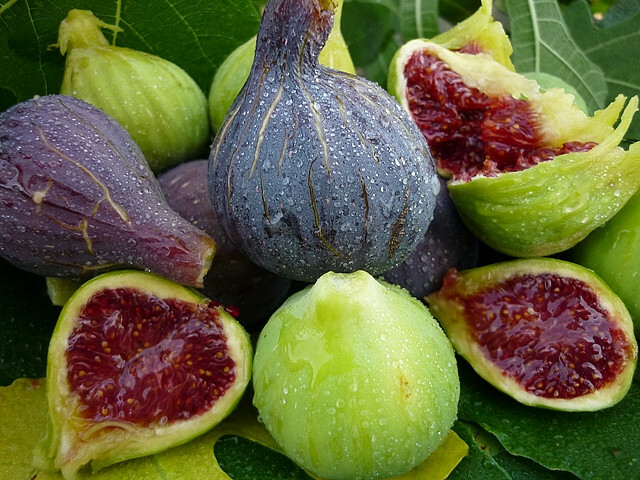 ¡Oh, figs from Málaga … Greetings! Ships come to this city for you. 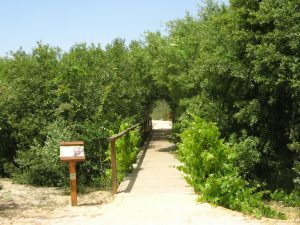 This entry was posted in Blogs, Floral poetry and tagged figs, Málaga.